First things first, and why I’m doing this, the fundraising link! 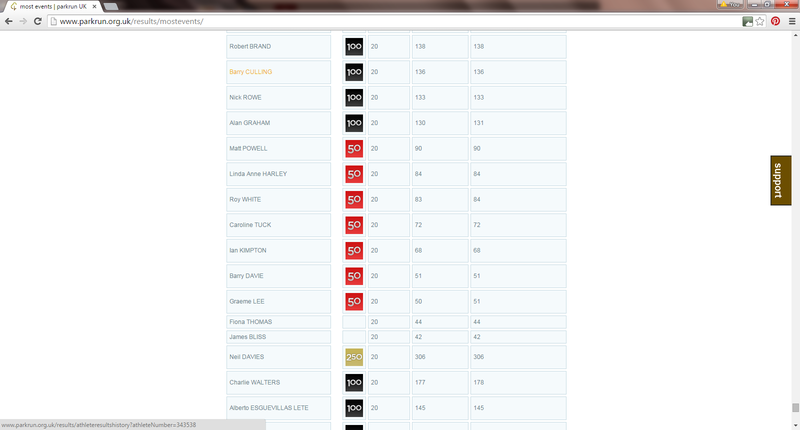 So, into the final week and a bit. Lunch leftover shephereds pie – note to self, plastic Chinese takeaway cartons are not microwave proof! Veg box delivered – did a stir fry for dinner. 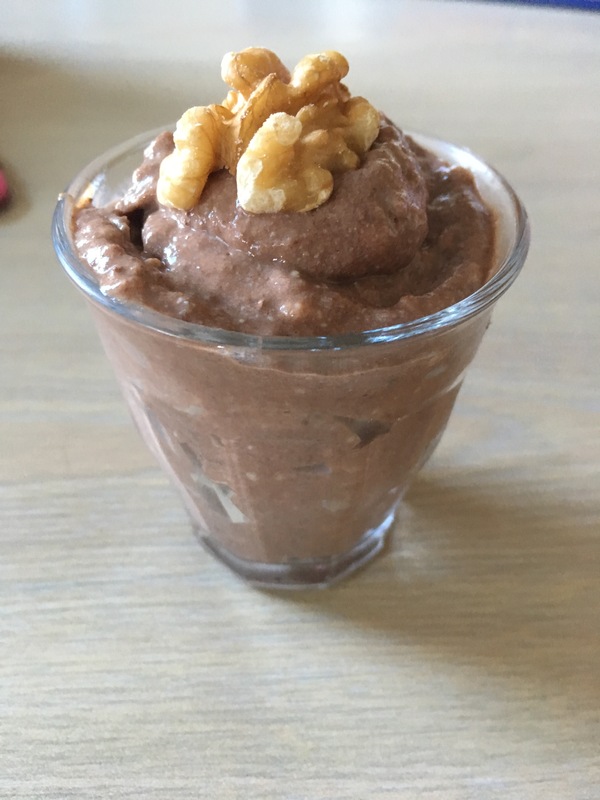 Friday – used the other half banana and some kale in a smoothie for breakfast. 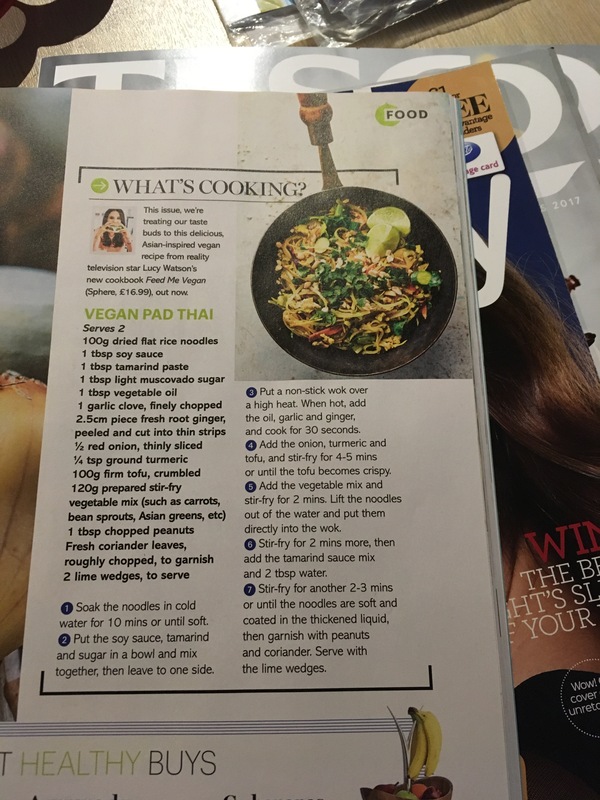 Dinner -a vegan pad thai recipe which was gorgeous, and I will be doing this again! Pre parkrun toast and cottage cheese. Dinner was sausage mash and onion gravy (Linda McCartney bangers for me); Love my red onion gravy. 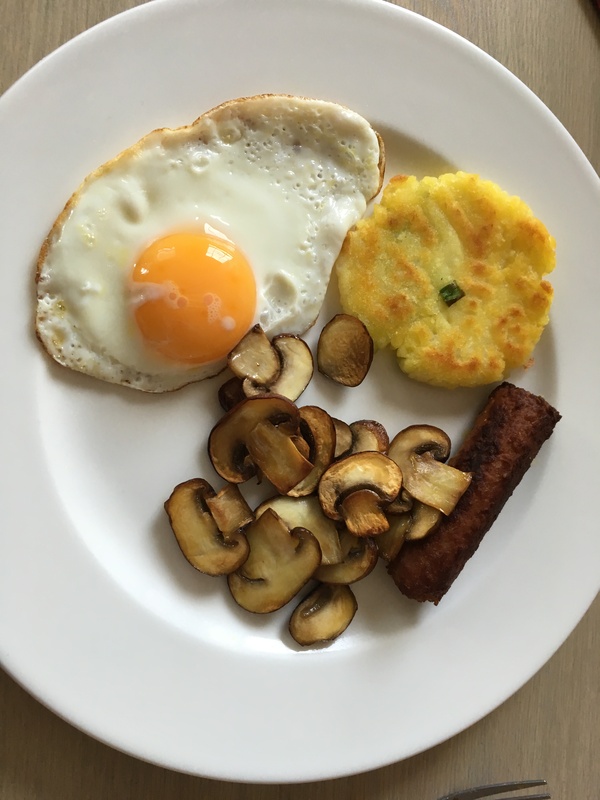 Sunday – had a lazy relaxed morning, and made myself a fry up with potato bread using the leftover mash. 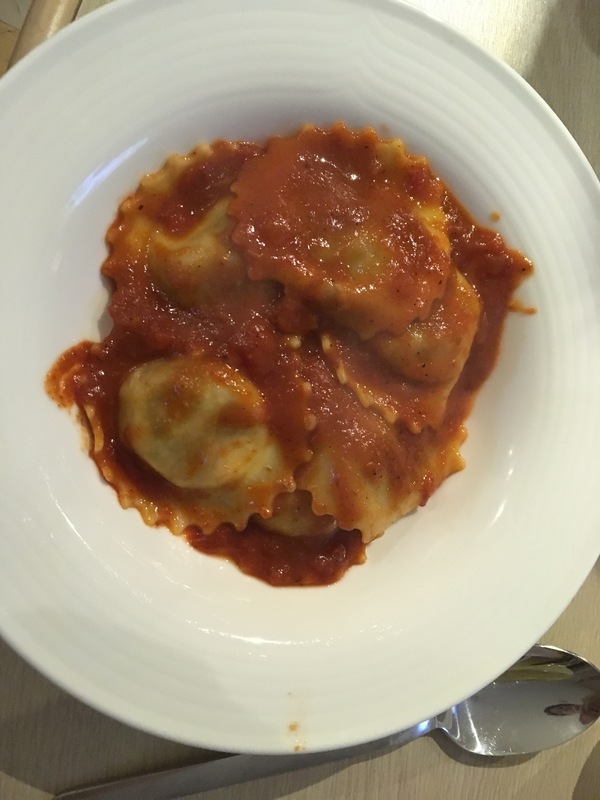 Found a meal that we could both eat for dinner -mushroom ravioli with a tomato and roast pepper sauce, with garlic cheesy bread. Monday: I wasn’t feeling too good, and managed a boiled egg and some dry toast, but spent most of the day in bed. 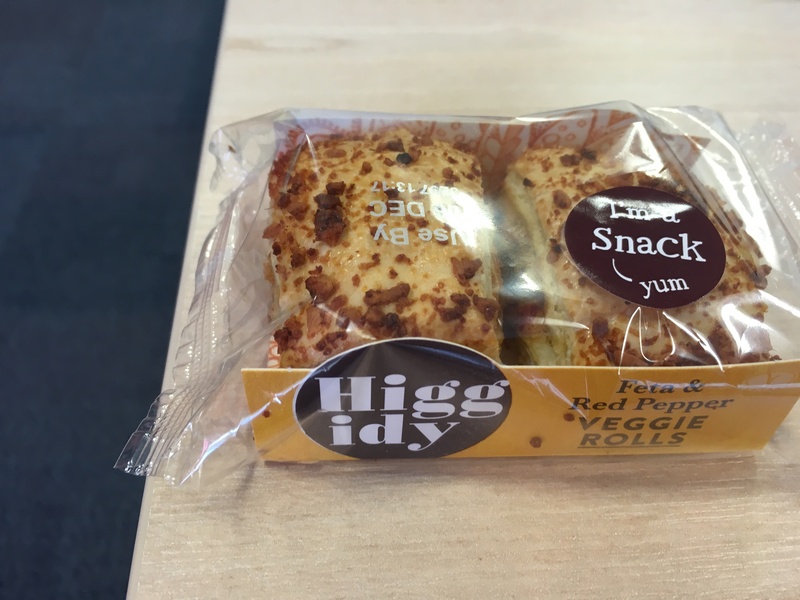 Tuesday – I explored the options in Boots, and was sdaly disppointed – cheese or egg sandwiches, or a veg sushi snack. I did get excited at the idea of a higedy pie roll with feta and red pepper. It was rather dry and claggy – a bit better when microwaved. But not something I’d be rushing to eat again. 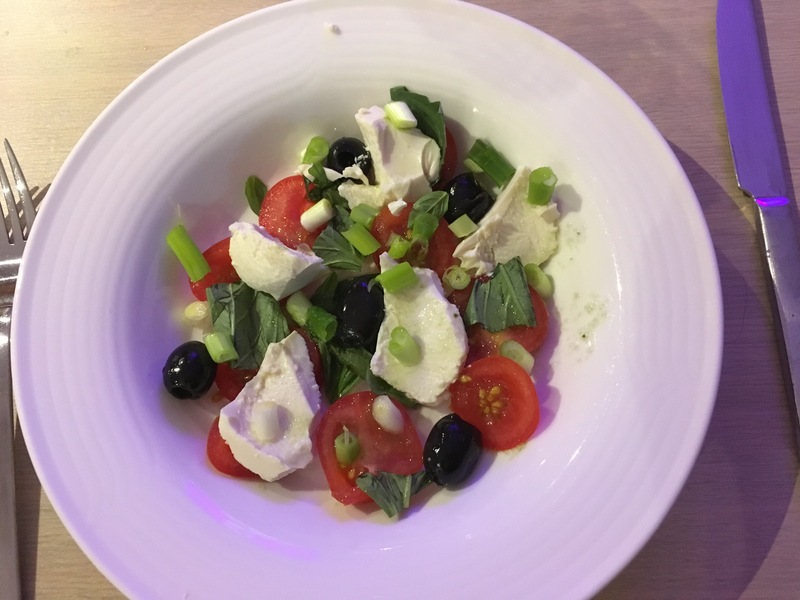 I still had tofu to use up, so replaced it for mozarella in a caprese salad – with fresh basil, this was rather good! You say tomato, I say tofu, crazy, caprese, let’s eat the whole thing up! 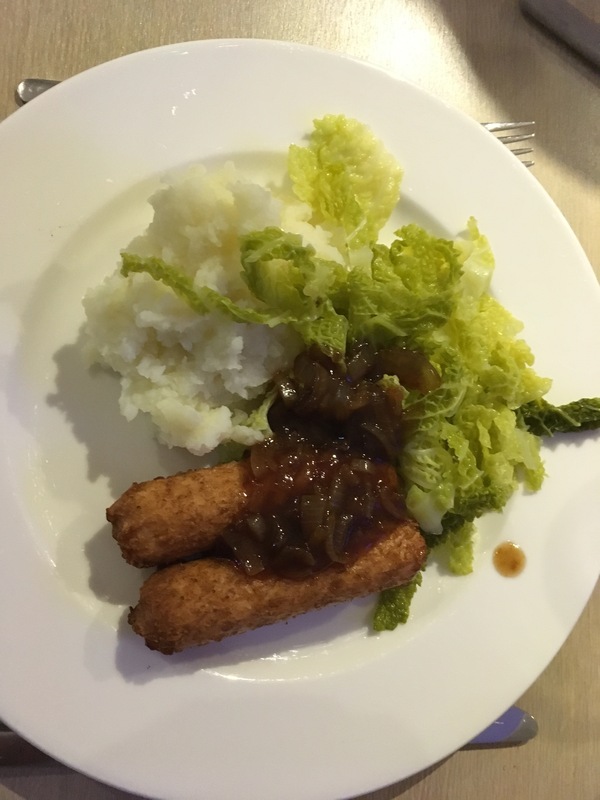 Wednesday – I’d bought some quorn cocktail sausages, so I’m using them up. Had a couple for breakfast, and a couple more in a salad lunch. I was at a party in the evening, and I have to say the veggie options were slim pickings. The only sandwiches I could eat were egg (thank goodness with no raw onion). Though the desserts are where it’s at for veggies! Thursday – last day of the month! I treated myself to lunch at Yo Sushi,and I struggled to get round the veg menu, having to get help from the staff. Too much mayo and deep fried–ness in the mix. This really wasn’t a hardship. But it took some planning. 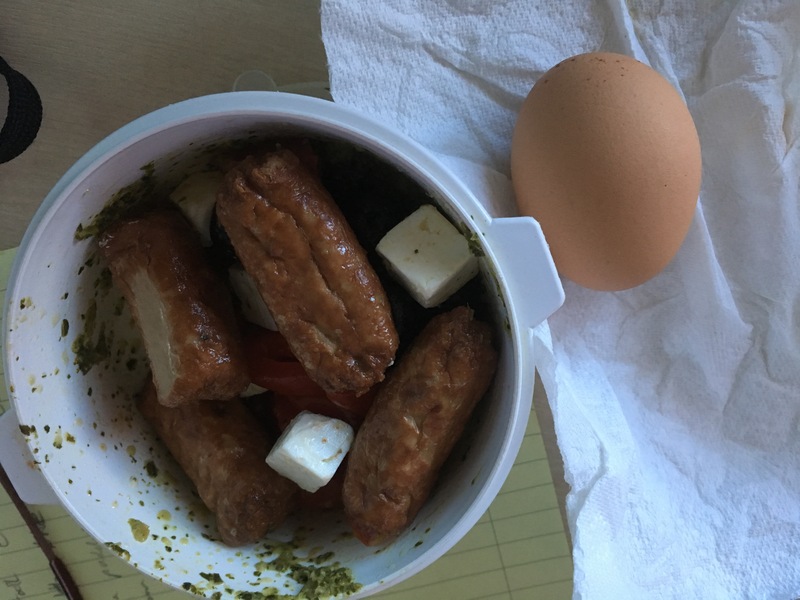 Cooking for myself, bringing my own lunches – great options. Relying on what’s available in supermarkets and when travelling – limited and poor nutritional choices. I’m keen to bring more veggie dishes into our repertoire. 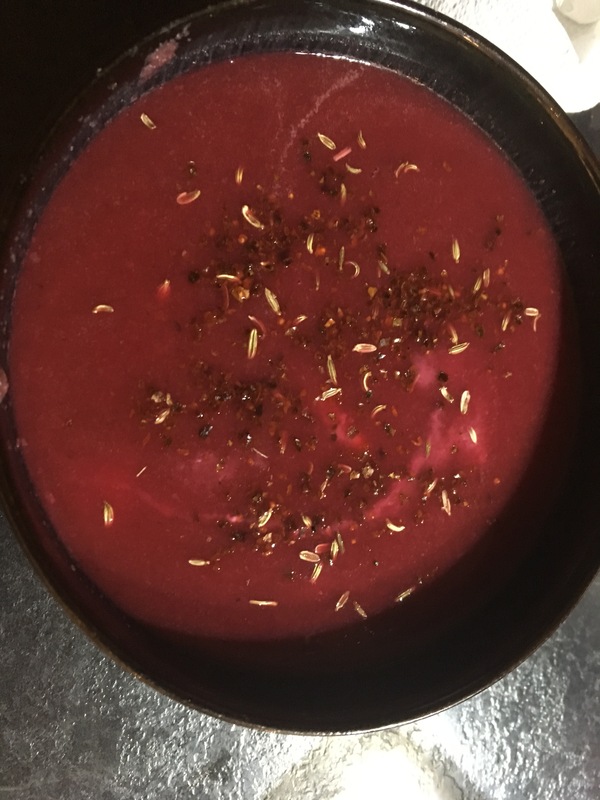 My dyed in the wool carnivore husband may take some convincing, however….